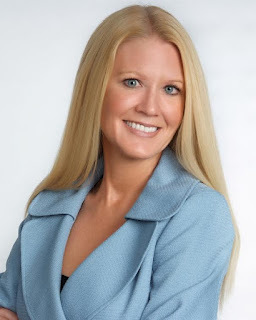 Today I am excited to be featuring Felena Hanson and her new book. I launched my own business three years ago and I love supporting organisations and authors who help women fulfil their dreams. Be sure to read my interview with Felena and enter the giveaway to win a copy of the book! LCR: Welcome to Library of Clean Reads! If you were to describe your book in 20 words, what would you say? 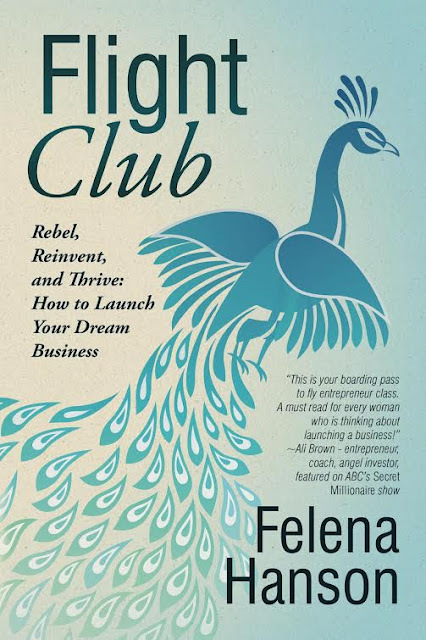 FH: Flight Club is a call to women who feel “stuck” in their corporate job to “lean out” and launch their own business. The book is a combination of inspiration and guidance to help them take the leap! LCR: How are women entrepreneurs different from men entrepreneurs? Or is there no difference? FH: I truly believes that women, when given a chance, interact differently and are instinctively more collaborative in their approach to business. I felt it was important to create a space for female entrepreneurs that is not only beautiful, comfortable, and feminine, yet also very professional. LCR: What is your ultimate goal in writing this book? FH: My goal was to inspire more women to launch their own business. This can allow them to pursue their passions and be in the driver's seat as it relates to how and when they work. LCR: What was the best advice you received when you launched your own business? FH: My grandpa Hanson used to recite the Serenity Prayer, which basically says… "Don't worry about the things you do not control.” This has served me well to remember that, as it helps me stay focused on what I can achieve and not worry about the opinion of others. LCR: Where do you see your business in 5 years from now? I’m on a mission is to support over 20,000 women in the launch and growth of their business by 2020. I’m achieving this goal through our licensing expansion and the book. I believe what we're doing will continue to change the face of female entrepreneurship. This book would be fascinating, inspiring and memorable. Thanks.